Narrow down you search and find available luxury villas in the places you want to go. Extraordinary villas, personalized service, memorable experiences and adventures for unforgettable moments that last a lifetime. We live in and love the Riviera Maya! 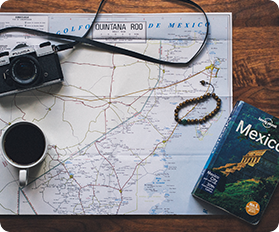 Let our expertise create a unique, once-in-a-lifetime trip that'll stay forever in your heart. All of our villas are personally selected by us, no exception. We rent properties that we ourselves have stayed at again & again. Taking ordinary to extraordinary. Maya Luxe has extreme passion for manifesting into reality exactly what’s needed to reinvigorate your soul and reconnect you with life. This is your time with family, friends, and loved ones. We simply help you make the most of it. The Riviera Maya is full of stories just waiting to be banked among those you tell friends over and over again. Hover over the map and explore each region for yourself, spanning from Isla Holbox in the north, to the biosphere reserve of Sian Ka'an in the south. This ancient land is home to some astonoshing natural and ancient man-made wonders. Discover it for yourself with a local’s guide. 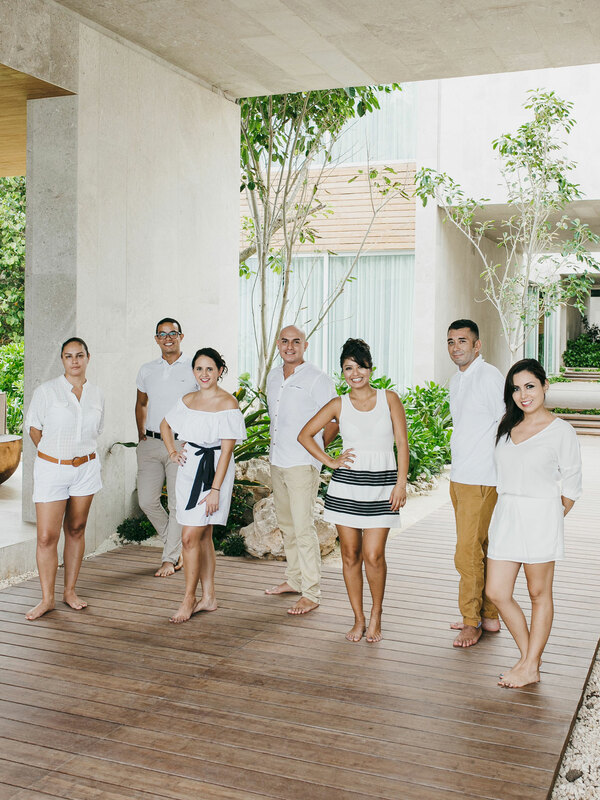 We don’t just travel to the Riviera Maya, we live here, and we have been sharing the region with Maya Luxe guests for over a decade now. Our goal is to craft the trip of a lifetime for each and every guest, beginning with a place to stay, and then from there connecting you to the beauty of the region, the culture, and time spent with each other. Need help designing your trip? Get started by speaking to a local expert today. Want help building your unique trip?